The "Goodbye To Mornings' Buddha Bash! (Fayette County, IN)--One person was in jail after a high-speed chase that covered three counties Wednesday morning. The chase began in Randolph County at around 2:40 Wednesday morning. 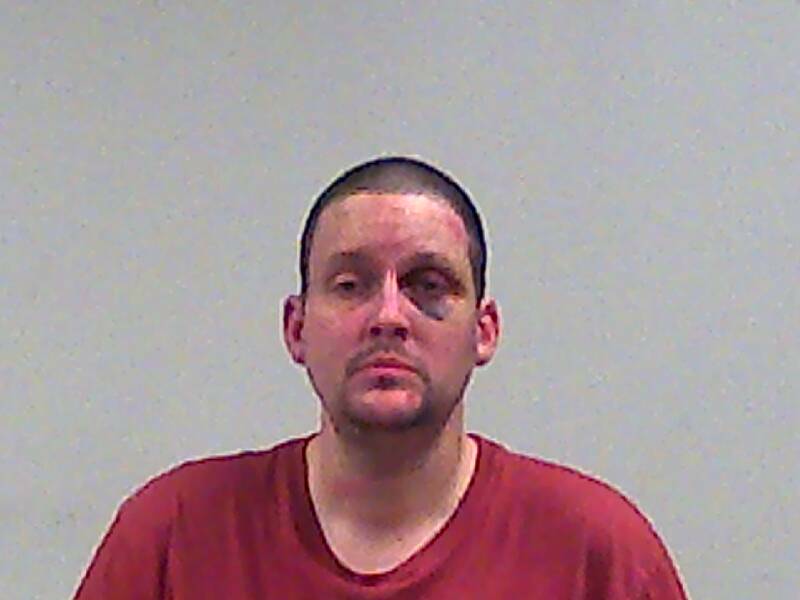 From there, 40-year-old David Joiner of Richmond allegedly fled south on State Road 1 through Wayne County at speeds that topped 120 miles per hour. Joiner crossed into Fayette County, where stop sticks were successfully deployed. Joiner had already been labeled a habitual traffic violator before Wednesday morning’s chase. Details of what led to the chase have not been released. © 2019 WQLK-FM, Brewer Broadcasting. Built on Envisionwise Technology. Administrator Login.